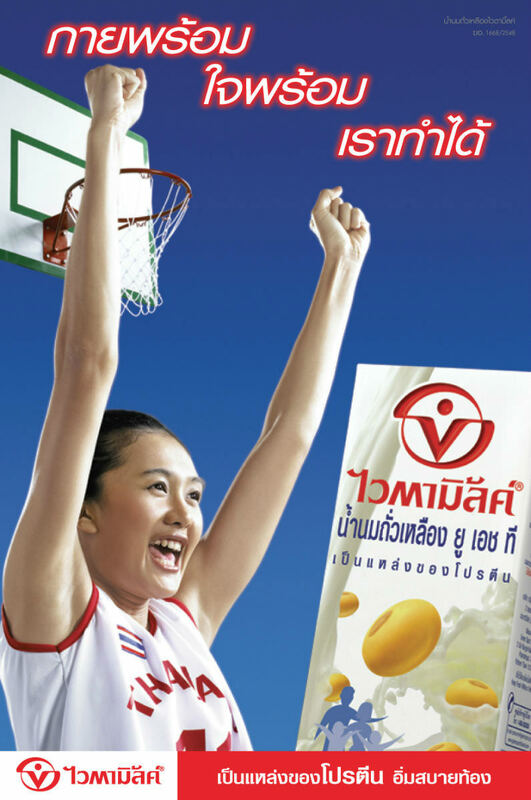 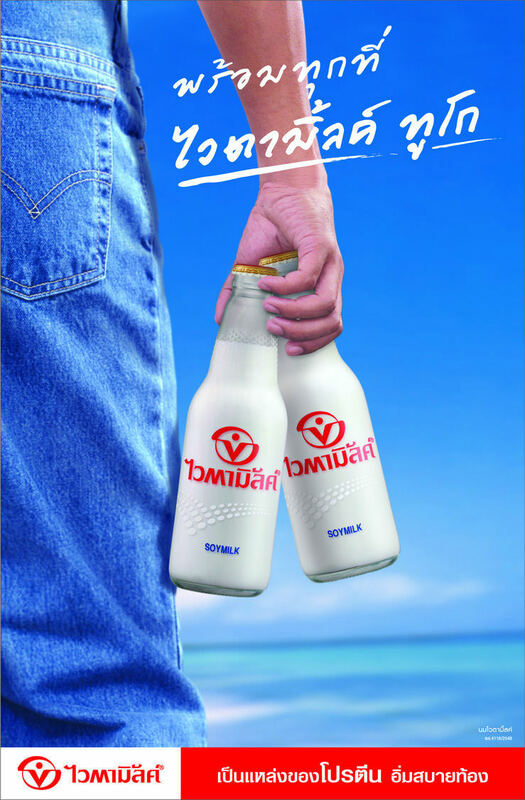 Sports marketing strategy has made a strong impact in strengthening image and sustaining leadership for VITAMILK, Thailand’s top soy milk brand. 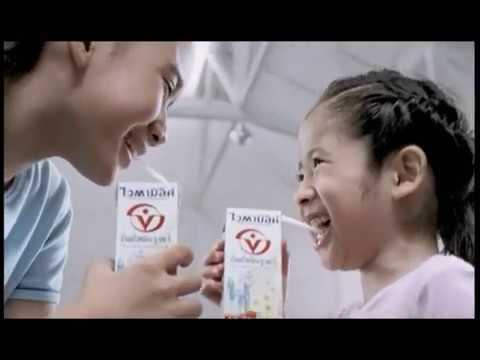 Well integrated across multiple channels and successfully leveraging sports celebrities, marketing communications campaigns deliver powerful and inspirational messages to motivate its audience. 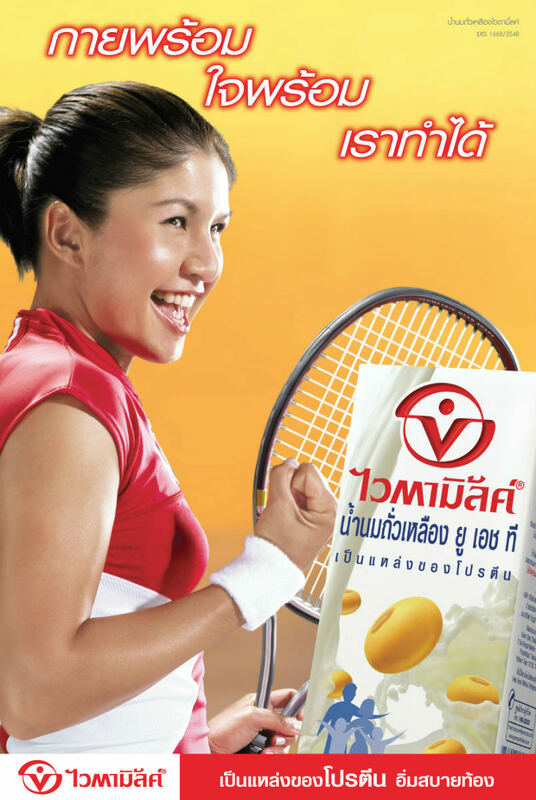 And by building aspirational appeal, inspiring people to pursue their dreams and live an active lifestyle through sports, and contemporary appeal through fresh, relevant identity, VITAMILK has won over an increasingly greater number of young, health conscious consumers and attained recognition as an enduring brand.